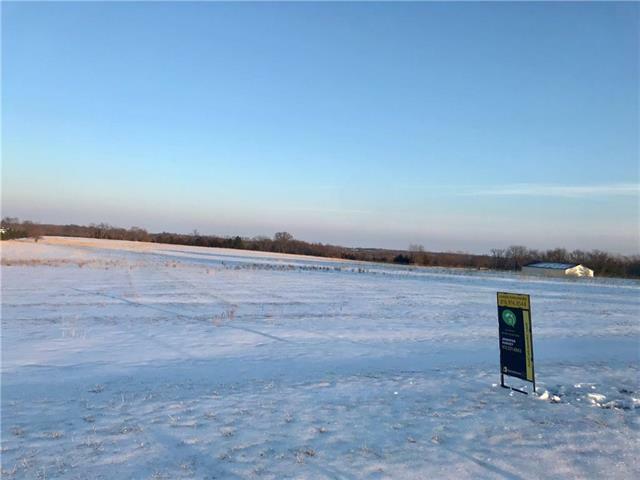 Build your dream home on this level 10 acre m/l! Level lot, quiet street, and gorgeous sunsets! Great price for this almost 10-acre parcel! Your Johnson County Country retreat awaits! Additional 10-acre parcel available, as well. MLS#2149869.Also, available is gorgeous 5000+ sq ft home on 20 acres- MLS#2148752.